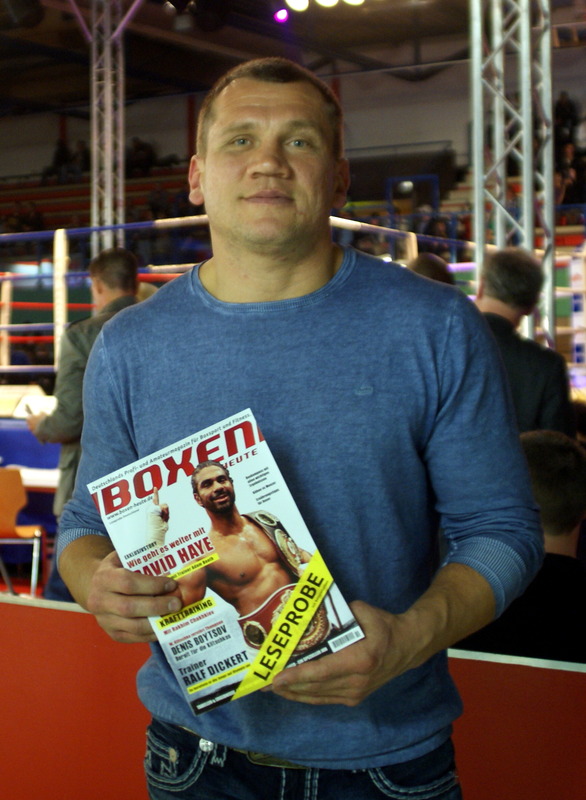 Konstantin liest BOXEN HEUTE! Du auch? At the undercard at Wladimir Klitschko at 10.11.2012 in Hamburg will not the bout Boytsov vs Airich take part. It is postponed and takes part later on, tells Universum boss Waldemar Kluch. 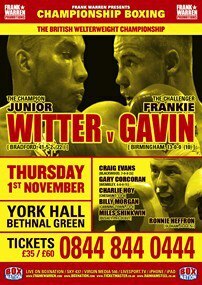 At the undercard at 10.11.2012 will now Rakhim Chakhkiev get into the ring. The opponent will be named in the next days. Hamid Rahimi won TKO R7! Hamid Rahimi won in Kabul, Afghanistan, with TKO R7 against Said Mbelwa. After series of shots from Rahimi got Mbelwa an injury at his shoulder and the ring-doctor had to check it up. The fight was over in the 7th round and Hamid Rahimi is now the WBO Intercontinental Peace-Champ! 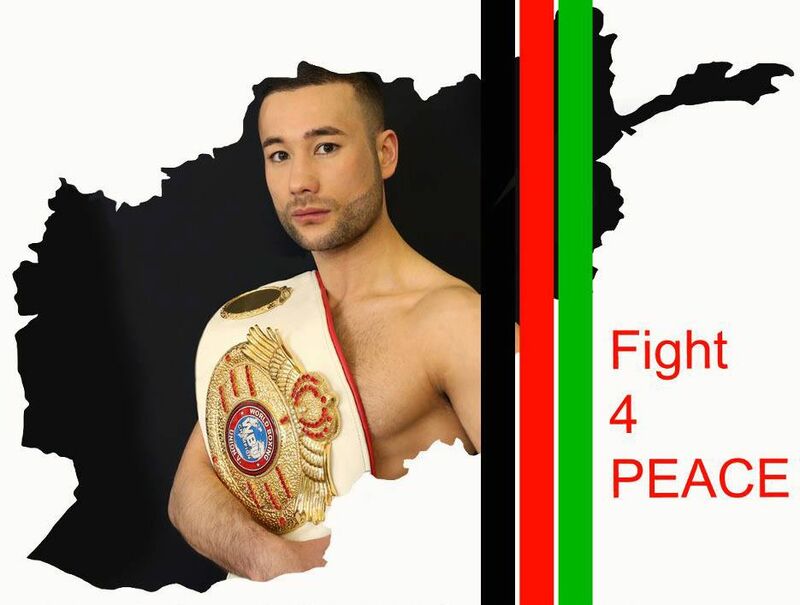 Hamids event Fight 4 Peace has made history! History in Afghanistan, history of afghanistan boxing, history in the peace-process! 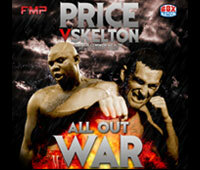 DAVID PRICE will make the second defence of his British and Commonwealth heavyweight titles against Matt Skelton at Aintree racecourse on Friday 30th November. The 6ft 8in scouser is still basking in the glory of his stunning first round KO of Audley Harrison nine days ago that sent shock waves through the heavyweight division. Former British, Commonwealth and European champion Skelton boxed on the same bill in Liverpool stopping Croatian Jakov Gospic in two rounds. The bill will be screened live on television by the home of boxing BoxNation, who have signed a multi-fight deal with Price (14-0). 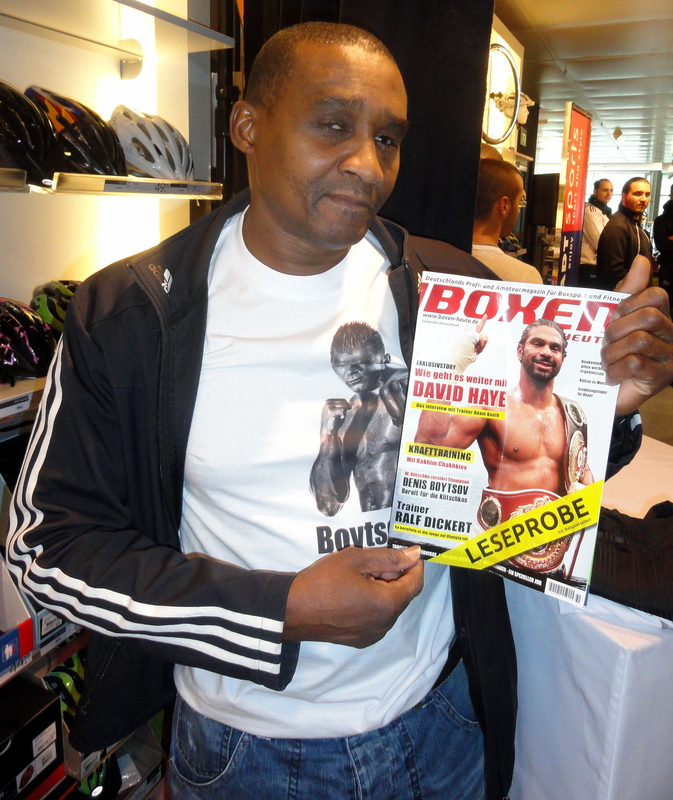 Unbeaten Price, 29, said: „Matt was on stand-by in case Audley pulled out. He went through with his part of the deal so we’ll go through with ours. „I am aware he is 45, but he has won major championships and challenged for the world title. Bedford’s Skelton (28-6) challenged Ruslan Chagaev for the WBA crown in January 2008 but lost on points. Later that year he captured the European championship forcing Paolo Vidoz to retire on his stool after nine rounds, but never defended that title. He has won a Lonsdale belt outright and other good names he has beaten include Julius Francis, John McDermott, Michael Sprott and Danny Williams. The full undercard for the bill will be announced in the next ten days. But, it will include Darren Hamilton’s British light-welterweight title defence against local boxer Steve Williams but and a vacant English heavyweight title fight between John McDermott and Dillian Whyte. Tickets are priced at £40, £60, £70, £95 and £190 (VIP) and are now on sale from http://www.frankmaloney.com. Further outlets will be announced in the coming days. 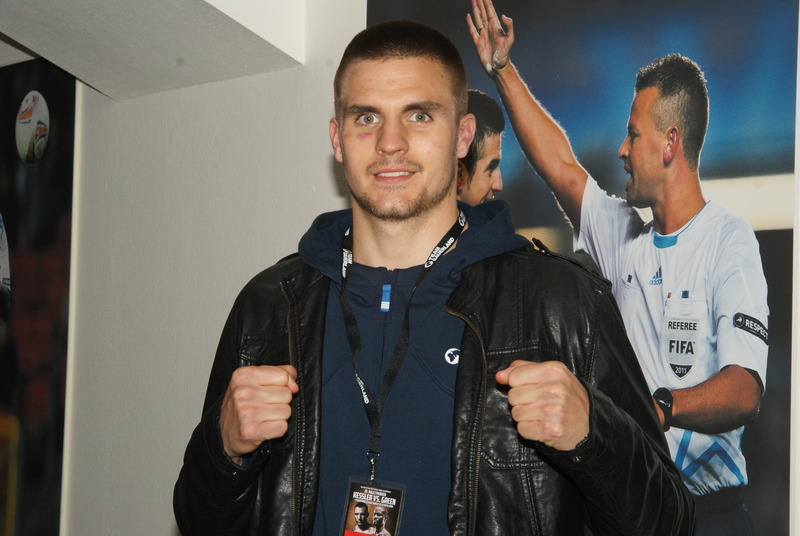 Now the opponent for Erik Skoglund has been named. It will be the hungarian Gyorgy Marusi, 16(9)-6(4)-0. At 14.09.2012 Marosi lost on knockout in round 3 against super middleweight Ünsal Arik in Halle/Saale. Marusi is ranked #211 at boxrec. Seems to be the 13th win for Erik, if he is doing his job right. Maybe the 7th KO? In the main event of the night, Robert Helenius (17-0, 11 KOs), who was born in Sweden and raised in Finland, will put his unbeaten record on the line against Sherman “The Tank” Williams. Tickets for the November 10 show at Helsingin Jäähalli can be purchased at http://www.lippupalvelu.fi. Owen liest BOXEN HEUTE! Du auch?